I was recently asked what podcasts I am listening to and I directed them to my 2012 list. Then I noticed that list is outdated already. Here are my top 10 podcasts for 2013. 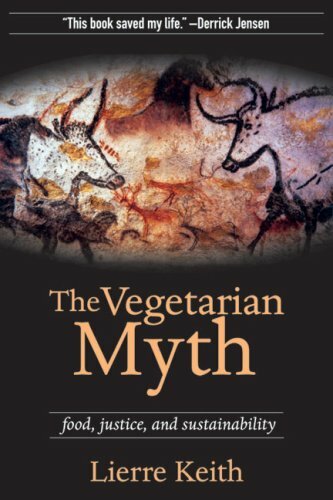 I wish this book was around when I first looked into starting a vegetarian diet.